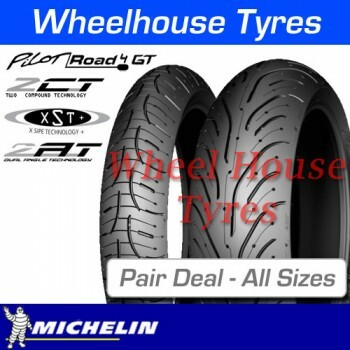 MICHELIN 2AT provides extra stability for heavier loads. 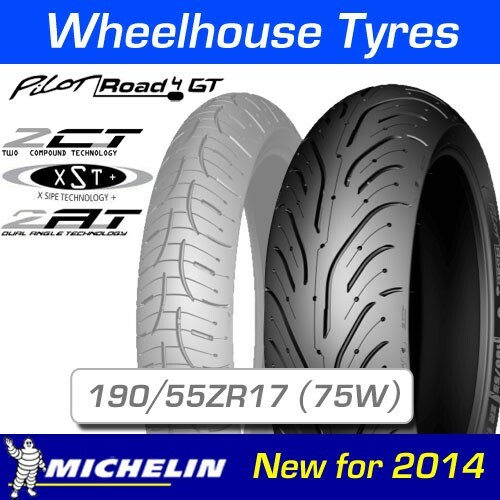 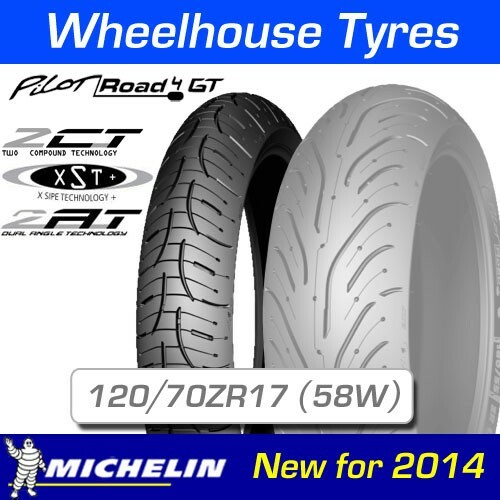 Whether you are riding your GT-class bike solo, 2-up or with luggage, you'll appreciate the added stability provided by MICHELIN's new 2AT technology. 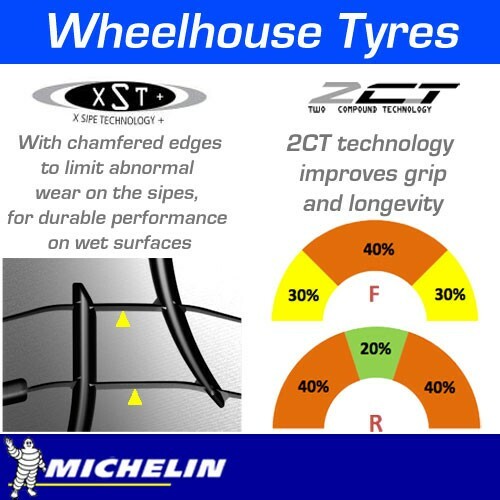 With MICHELIN 2AT technology, your heavy touring bike will feel stable and secure in both straight line and cornering situations.